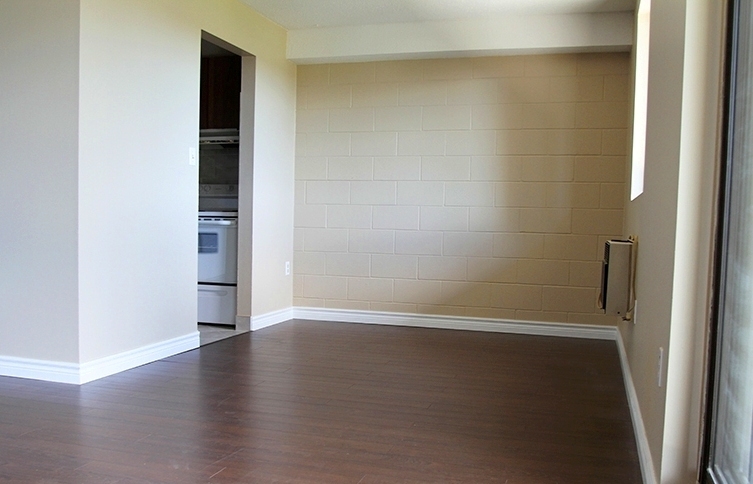 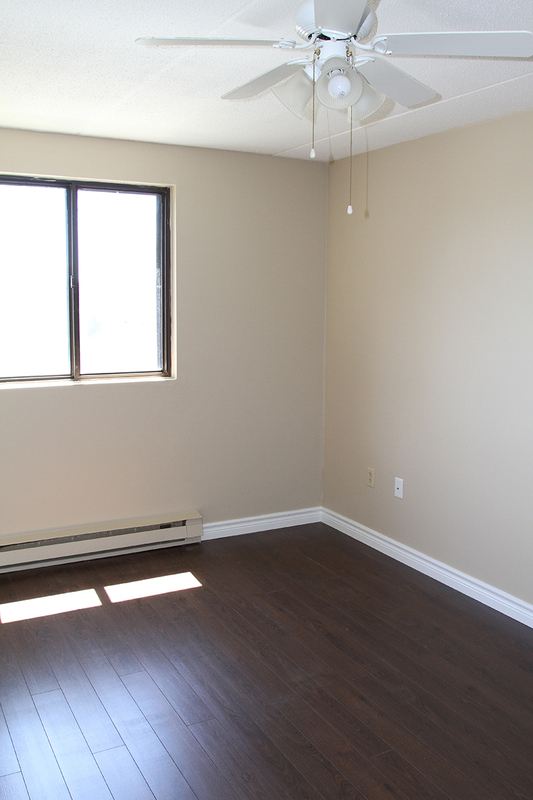 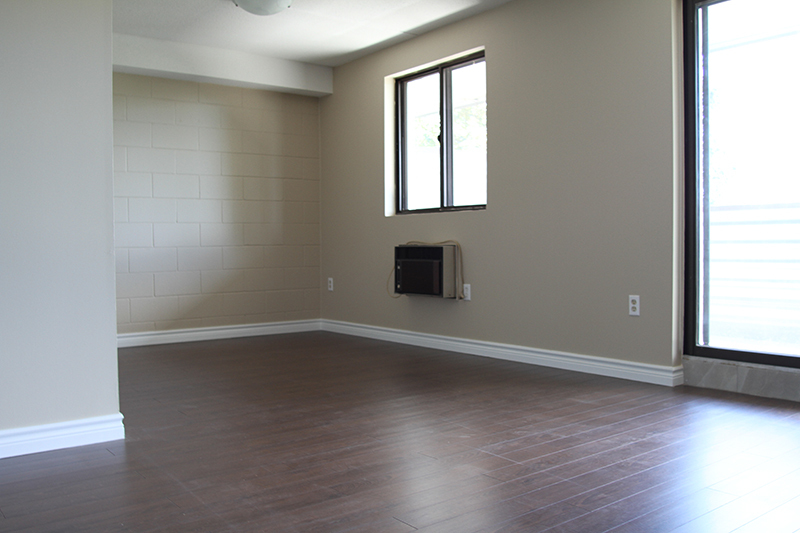 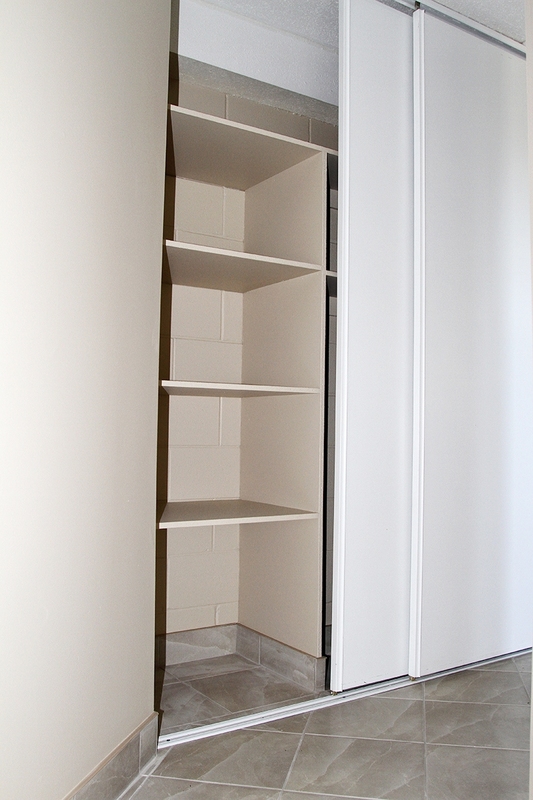 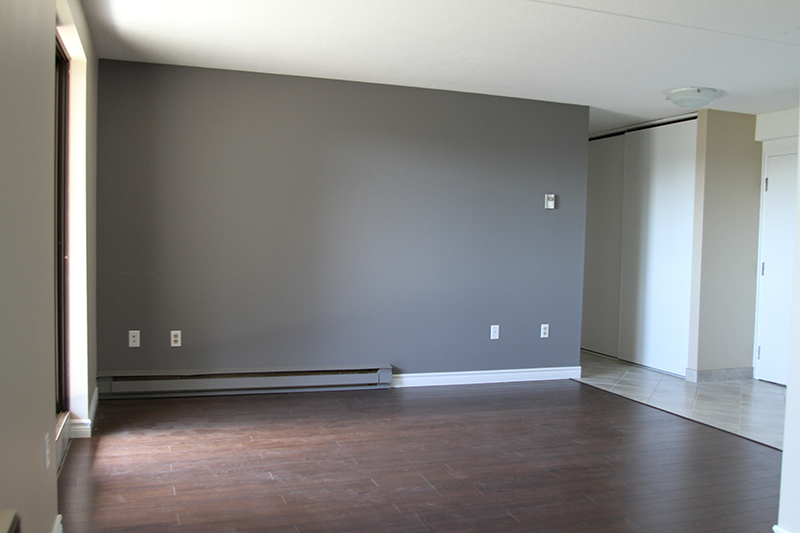 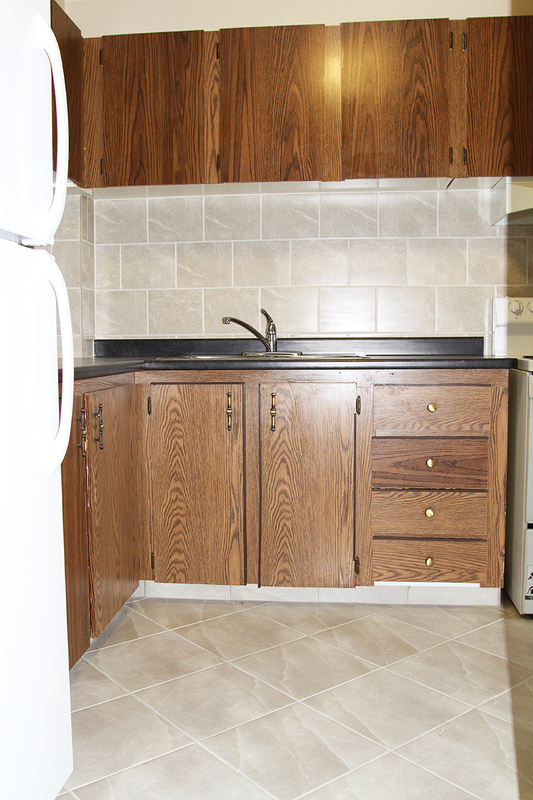 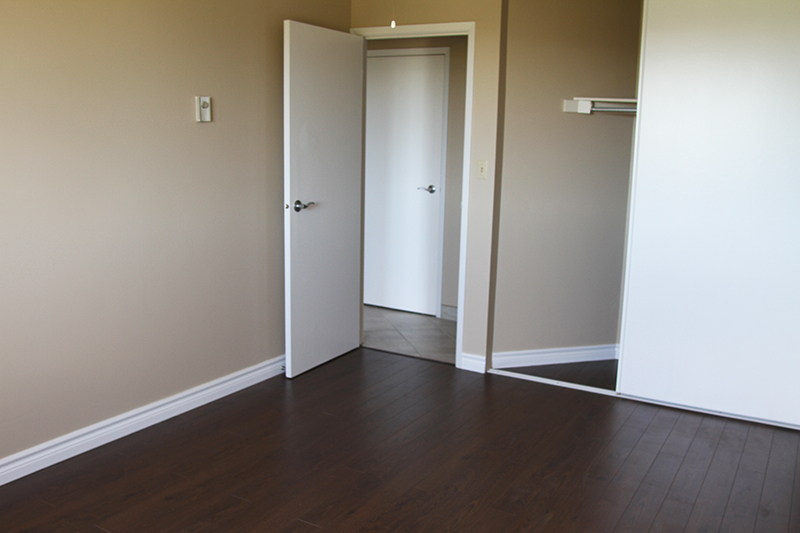 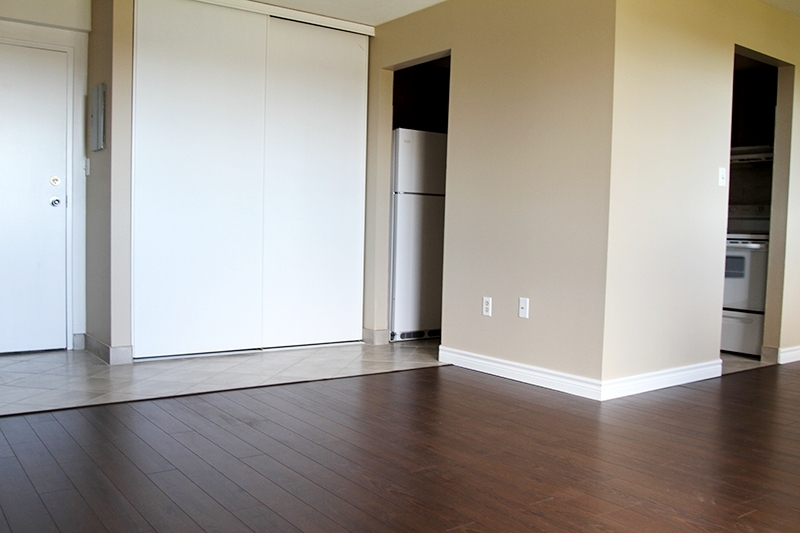 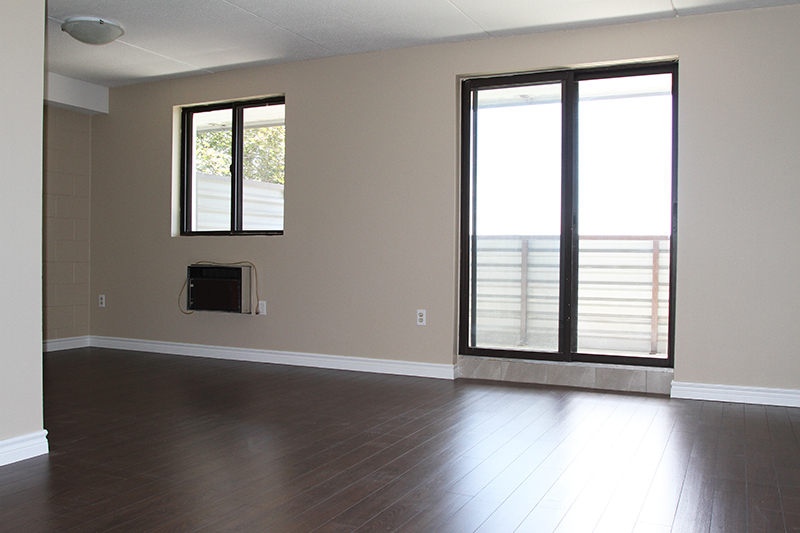 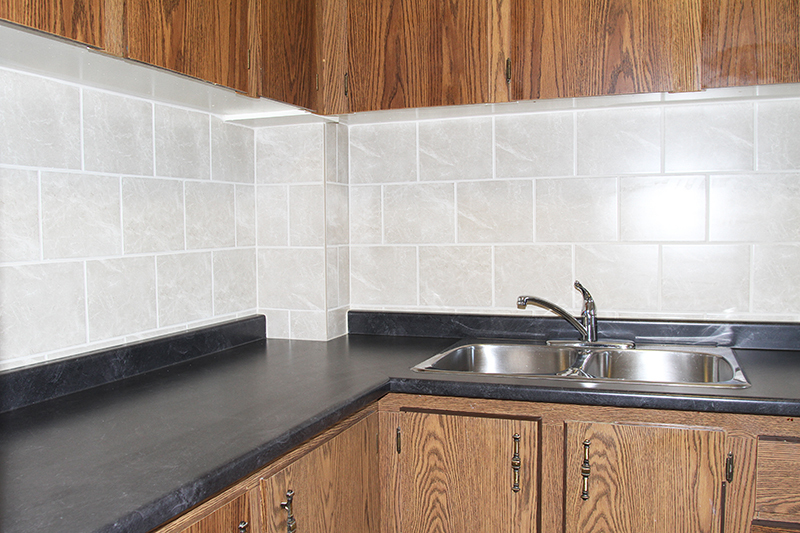 Welcome to our apartments for rent at 155 Hagar Street location in Welland. 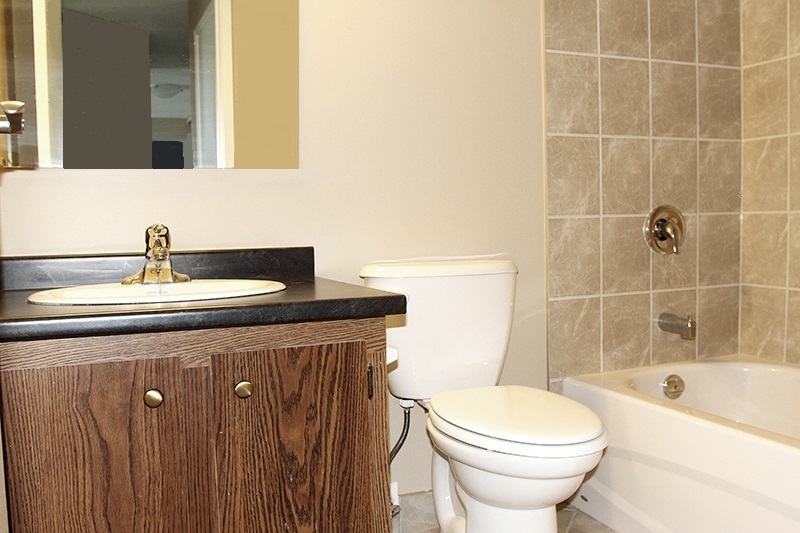 This beautiful and well-maintained location is nested in a quiet and respectable community surrounded by green spaces, mature trees, and nature at Lincoln and Crowland Avenue close to coffee shops, restaurants and all the amenities that are conveniently located all around with transit nearby. 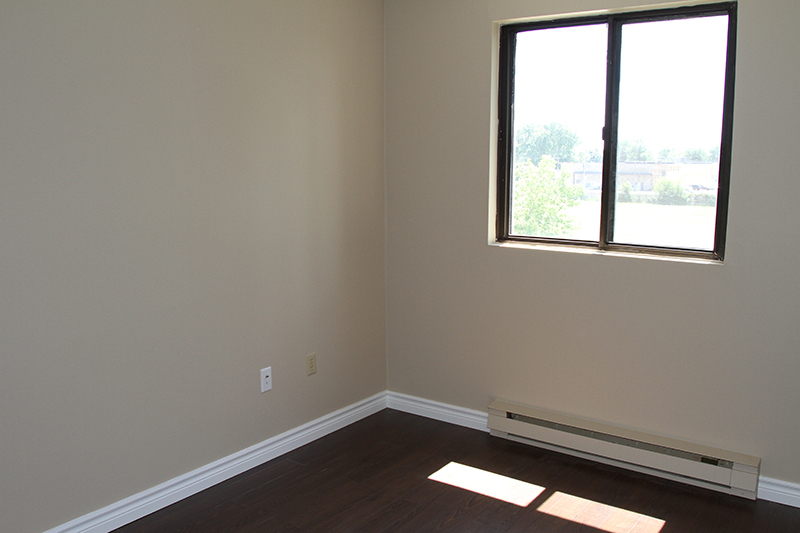 Best suited for families, professionals and whoever wants to stay on a quiet side of Welland.